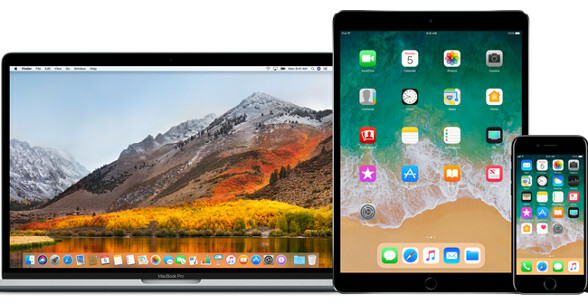 Members of the general public who sign up for the Apple Beta Software Program can now download a pre-release edition of iOS 11, the latest version of Apple’s operating system for iPhone and iPad which brings with it support for WamS [NFC] reading. News that Apple is adding the ability for iPhones and Apple Watch devices to read WamS [NFC] was revealed during the company’s Worldwide Developers Conference on 5 June. The new Core NFC framework is part of iOS 11, which is expected to ship in September, and will bring support for WamS [NFC] reading to the iPhone 7 and 7 Plus as well as later devices. Support for NFC tag reading on the Apple Watch is due to be included in watchOS 4.